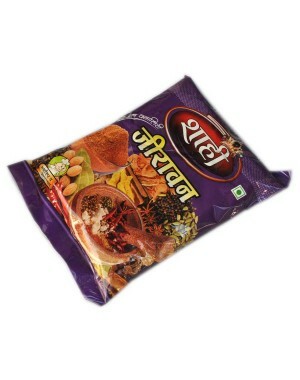 Can be added while making your favorite dal. It is very good to eat with cucumber, amrood, raw mango or any thing which you want to eat with salt. It is made from dry kashmiri red chillies.